passion and hard work translated into figures. The 2014 Annual Report continues a longstanding trend of positive results, with continued earnings growth, value creation for our shareholders and the necessary positive changes to build the Terna of the future against a fast-changing environment at both European and global level. Our solid foundations and a track record of long-term value creation lead us to believe that the Group is well positioned to face and successfully overcome future challenges, leveraging the skills, commitment and values that have made Terna one of the leading TSOs in Europe.  Terna operates mainly in the Italian electricity system.  Within the industry supply chain – the production, transmission, distribution and sale of electricity – Terna manages the transmission segment, in the role of Italian TSO (Transmission System Operator), a monopoly position through government concession.The activities performed by Terna are regulated by the Italian Regulatory Authority for Electricity Gas and Water (AEEGSI) and the Ministry for Economic Development. The Terna Group owns almost all of the National Transmission Grid (NTG) in Italy and is responsible for the transmission and dispatching of electricity on the High and Extra High Voltage grid throughout the country, as well as the planning, implementation and maintenance of the grid. By managing transmission, Terna guarantees the security and quality of the National Electricity System, and its cost-effectiveness over time. It ensures equal conditions of access for all grid users. It develops market activity and new business opportunities with the experience and technical skills gained in managing complex systems. It also creates value for its shareholders with a strong commitment to professional best practices and with a responsible approach to the community, respecting the environment in which it operates. 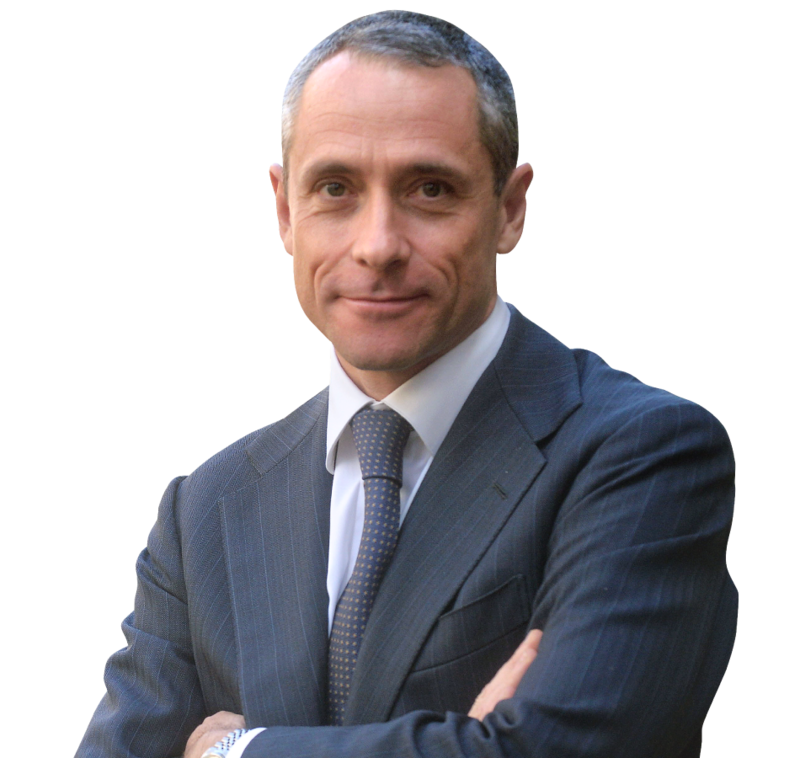 Terna has been listed on the Borsa Italiana electronic market since 2004 and is one of the leading Italian companies in terms of stock market capitalisation.